Hurry--this one won't last long! 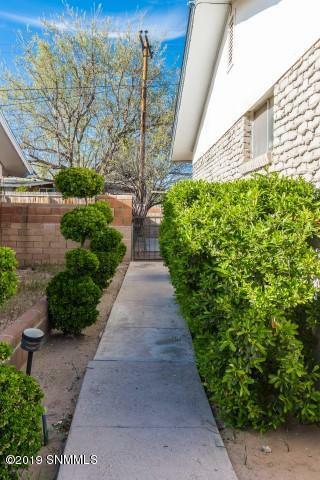 Location, Location--close to University, shopping, dining, medical, and transportation. 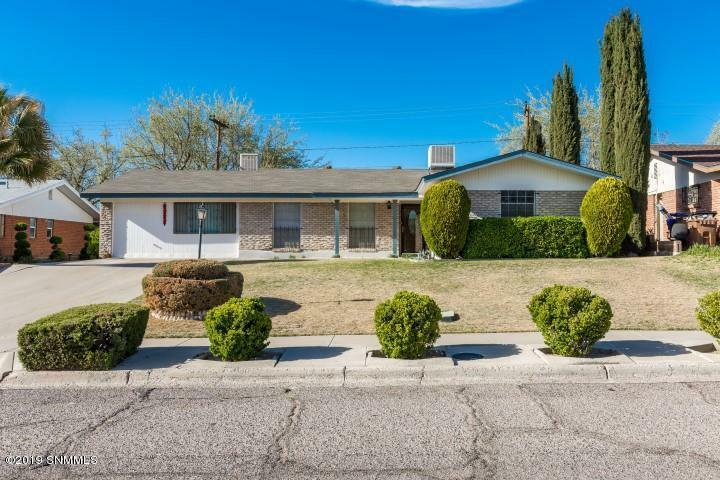 Beautiful bright & welcoming home in desirable area. 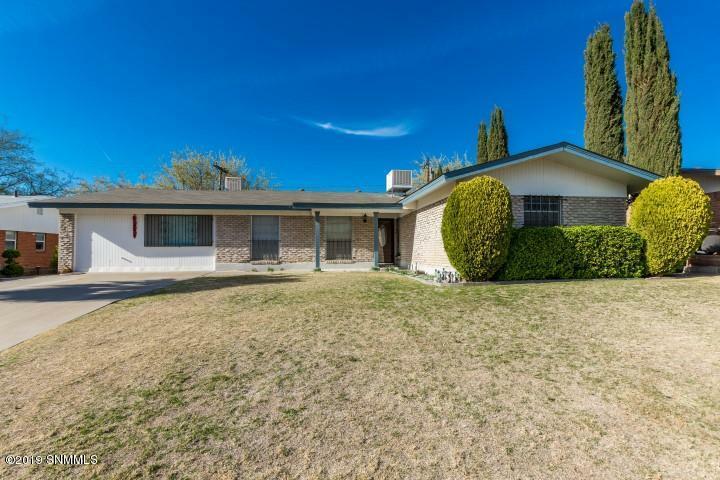 This 2200+ SF home has much to offer, including 4 bedrooms, 1.75 baths, both formal and informal living and dining areas, an open floor plan with spacious kitchen/family/dining room that enhances social gatherings, a separate hobby or craft room, utility room, and lots of additional storage both inside & out. The country kitchen features plenty of cabinetry & counter space, double ovens, plus an extra eating area with built-in seating. Enjoy parquet wood floors and a corner fireplace in the family room. Manicured front & back yard with timed irrigation. Backyard features both a covered patio area and a large open concrete patio area in back--perfect for relaxing or entertaining. 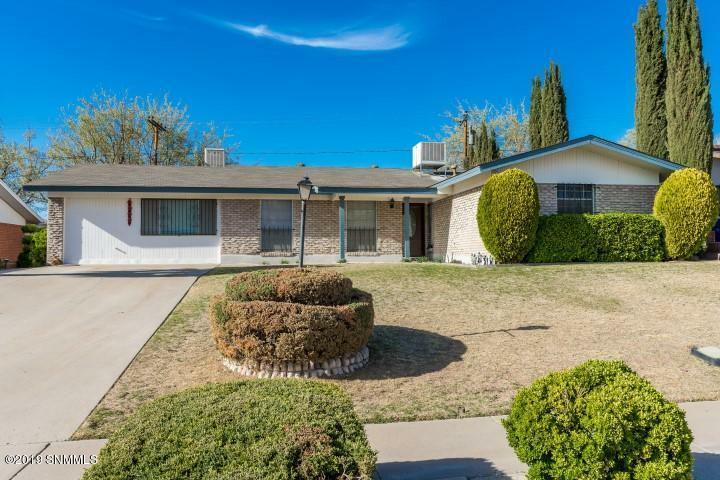 Seller offers a $2,400 allowance to be used either towards the cost of new carpet/flooring, or towards closing cost assistance, with acceptable offer.